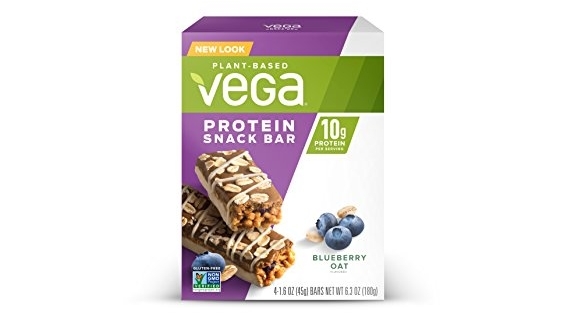 Score bargain pricing right now on the Vega Protein Snack Bar Blueberry Oat (4 Count) – Plant Based Vegan protein, Non Dairy, Gluten Free, Non GMO which is on sale for $5.58 (reg. 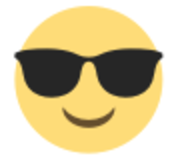 $5.95) but clip the 25% off coupon and the price at checkout drops to just $4.19! Save up to an extra 15% off when you Subscribe & Save making the price as low as just $3.36 shipped!